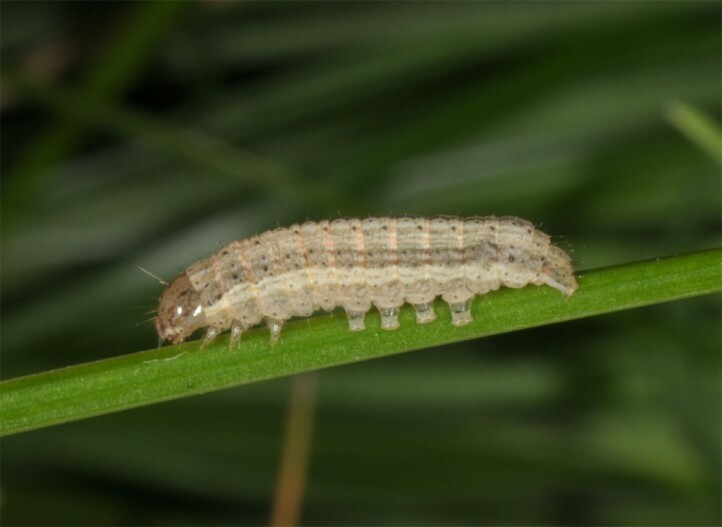 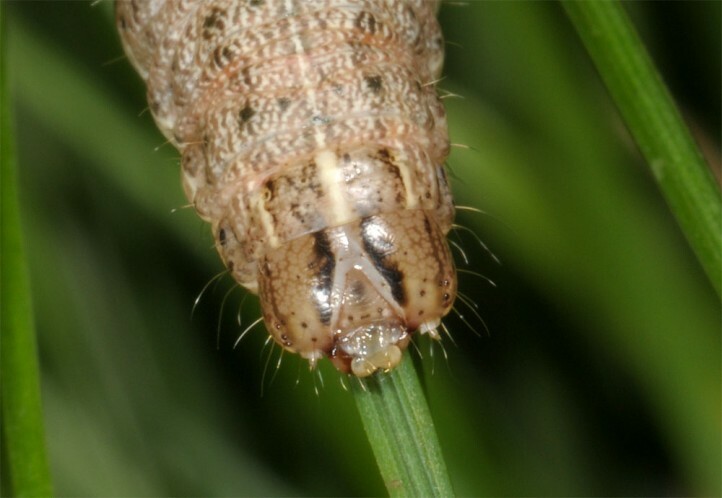 The larvae feed on various Poaceae. 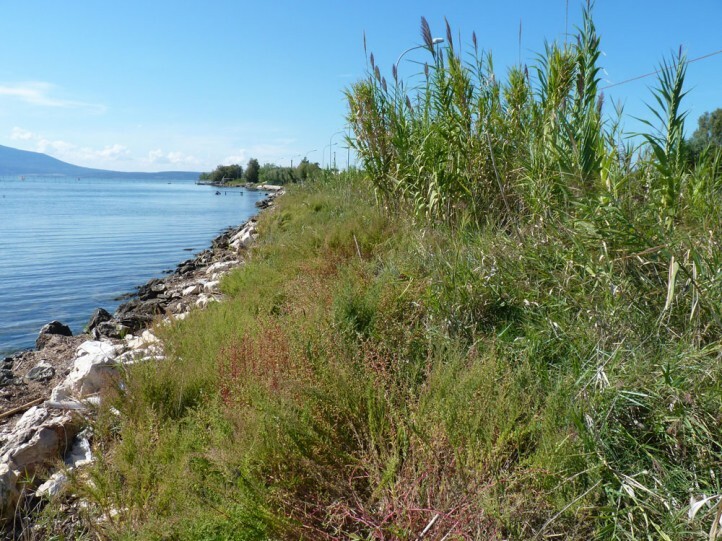 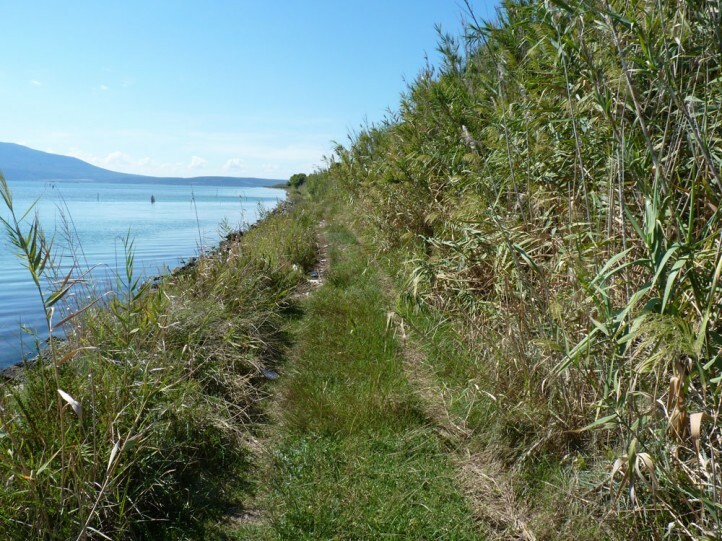 I recorded them on lower growing grasses on the shore of Lake Varano (Gargano). 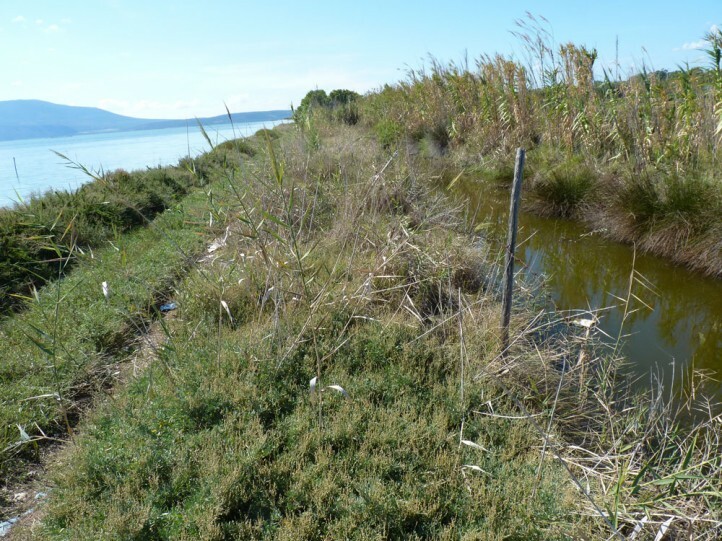 They are obviously not linked with reeds though reeds are often growing in the habitat. 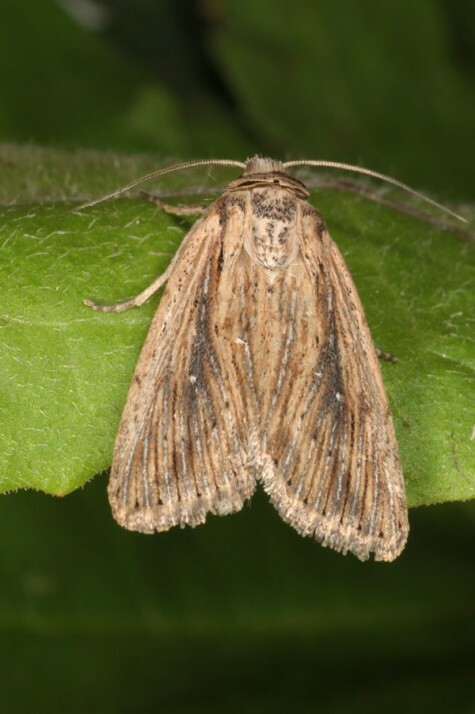 Leucania putrescens inhabits grassy habitats in the open landscape, especially near the coast or along rivers and lake shores. 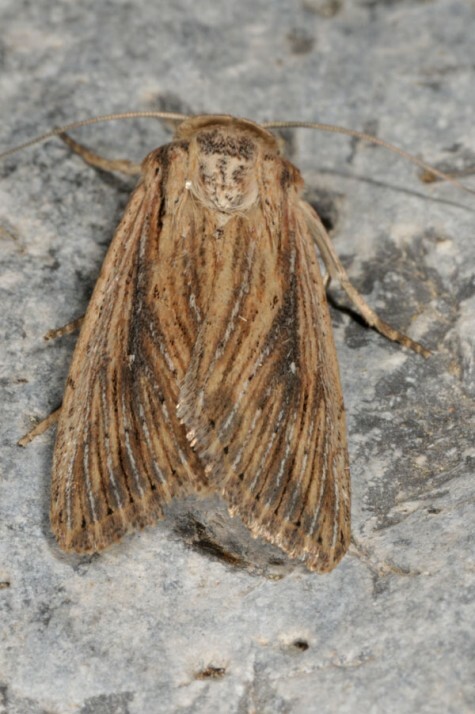 The moths occur in autumn between August and November. 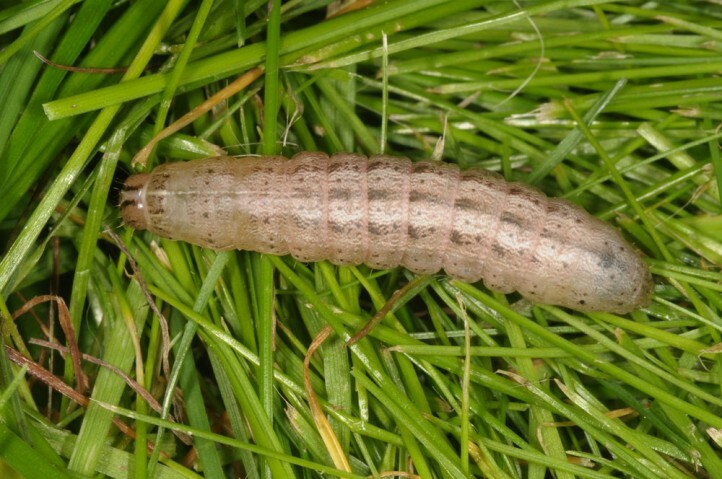 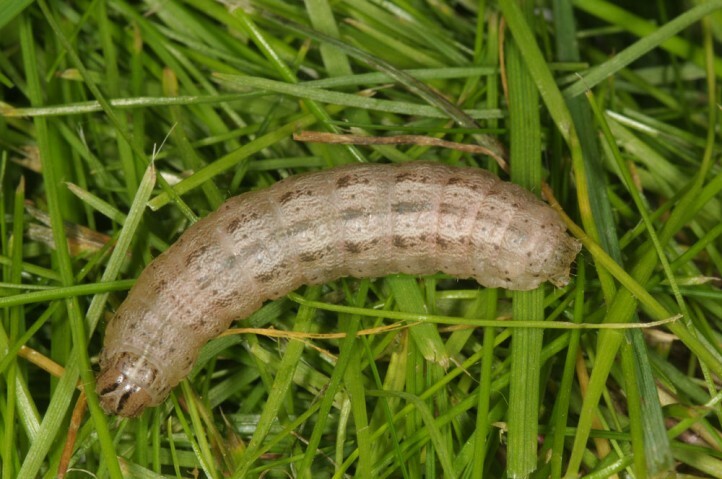 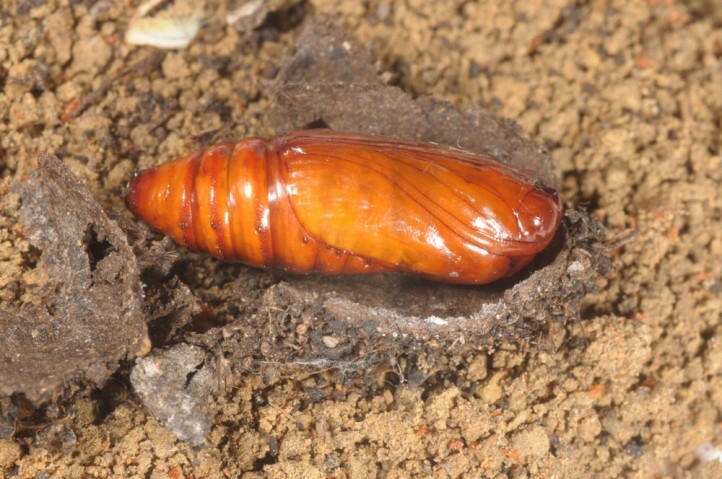 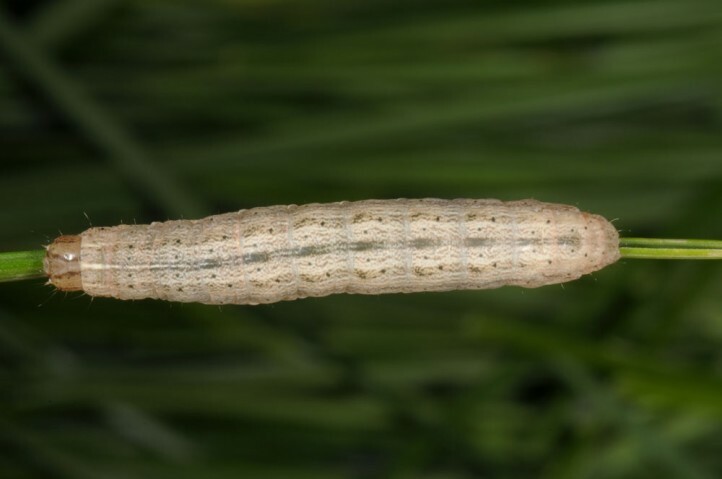 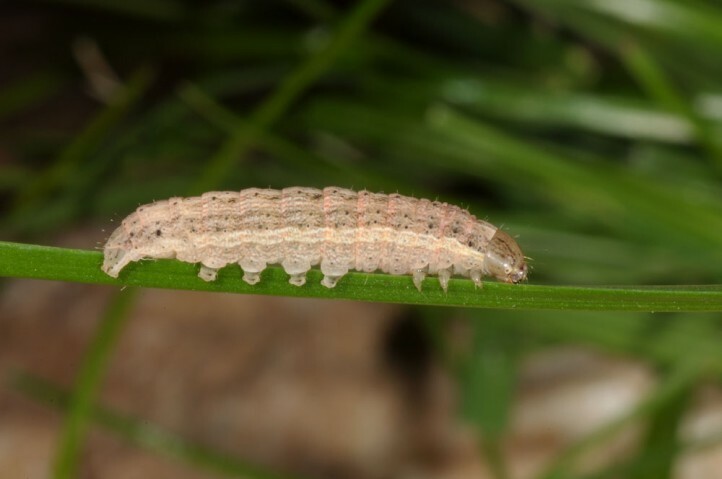 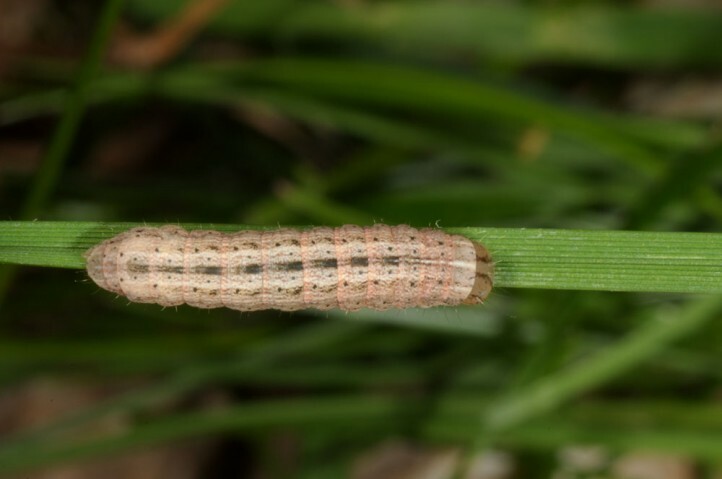 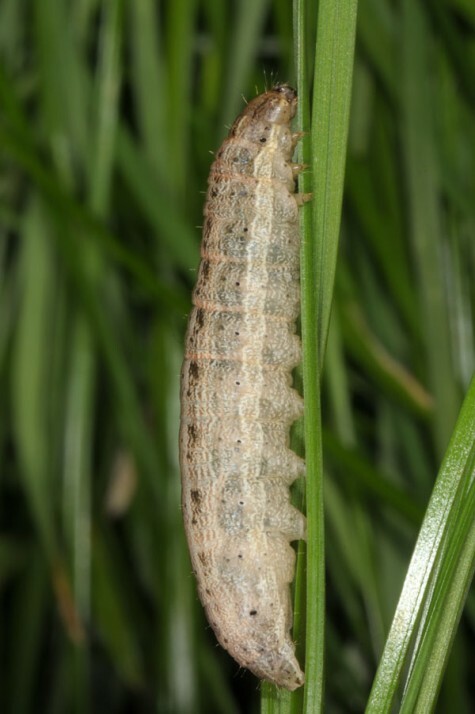 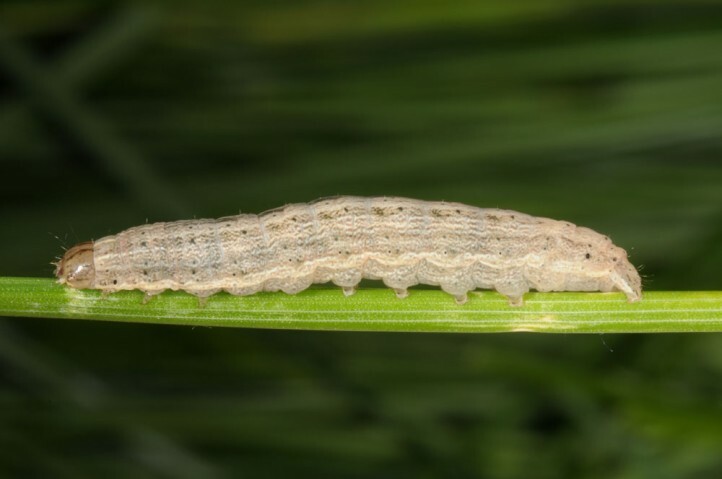 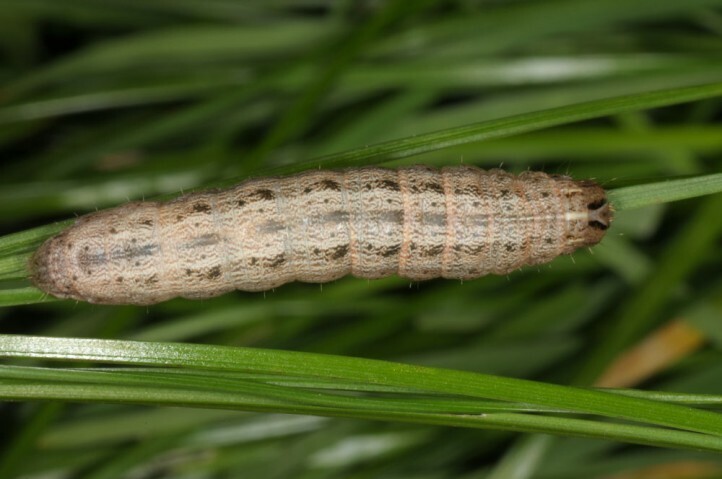 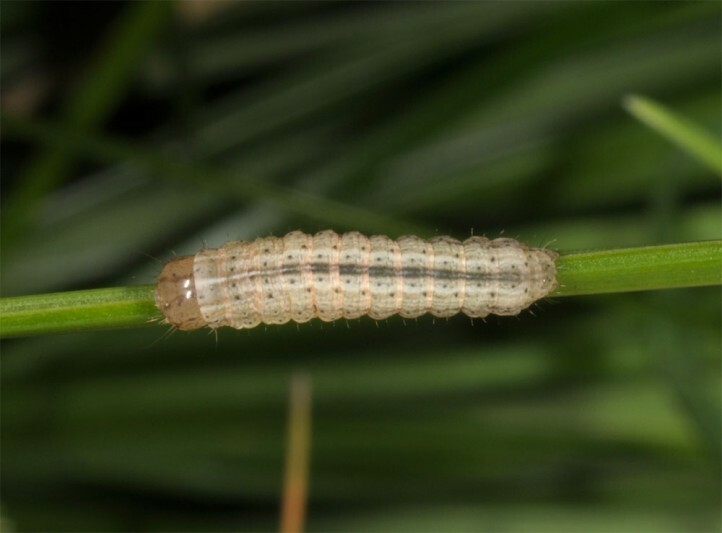 The larvae develop over winter and create the cocoon already in early spring. 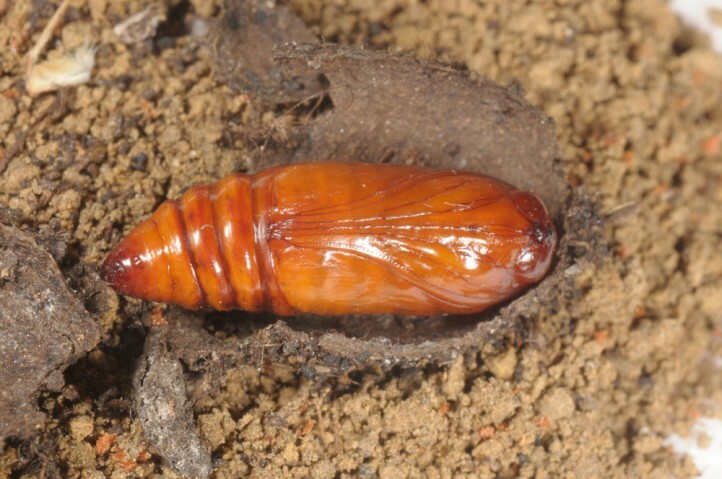 They spend several months as prepupa prior to pupation in late summer. 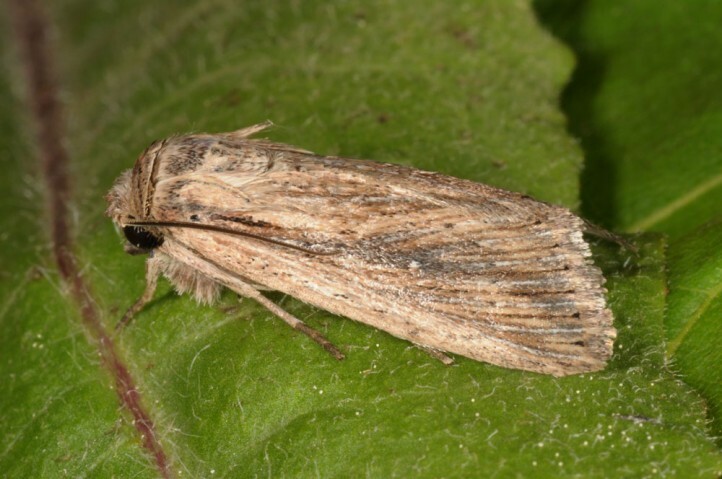 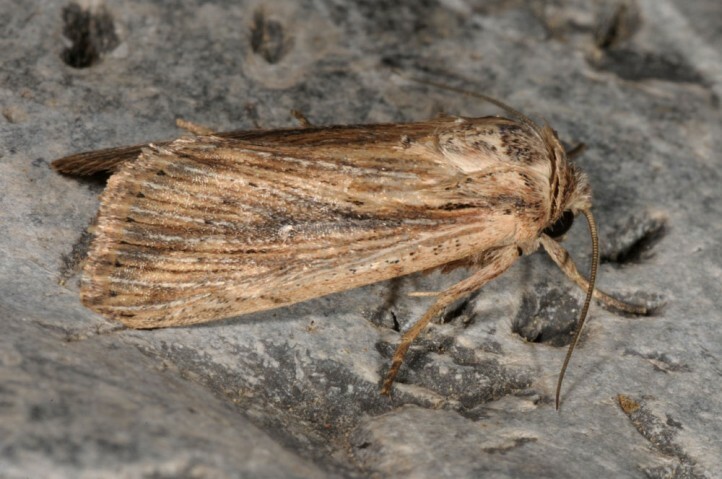 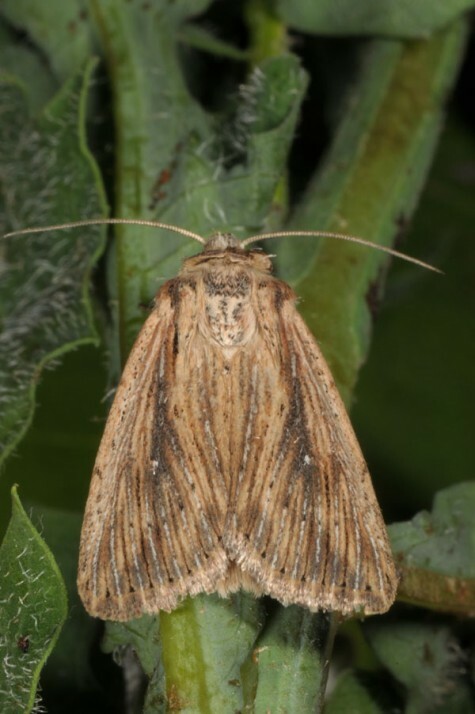 Leucania putrescens occurs in S-Europe, N-Africa and parts of W-Asia. 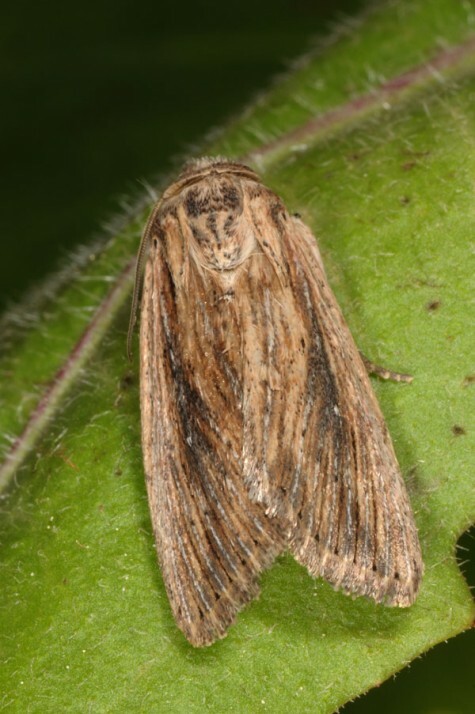 In Europe it is found Northwards along the Atlantic coast up to SE-England and N-France, but otherwise reaches only the Southern foothills of the Alps.